Daken provides tractors, special vehicles and attachments that increase the efficiency and the productivity of the land. Service, support, finance and training from the people who really know the equipment. 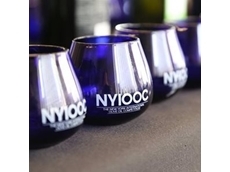 22/04/15 - Two Australian olive producers took home four of the 18 ‘Best in Class’ awards at the New York International Olive Oil competition. 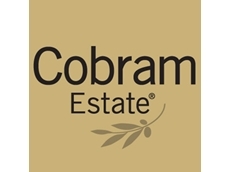 16/04/14 - Cobram Estate has been awarded the most successful exhibitor for the second year running at the 2014 New York International Olive Oil competition.